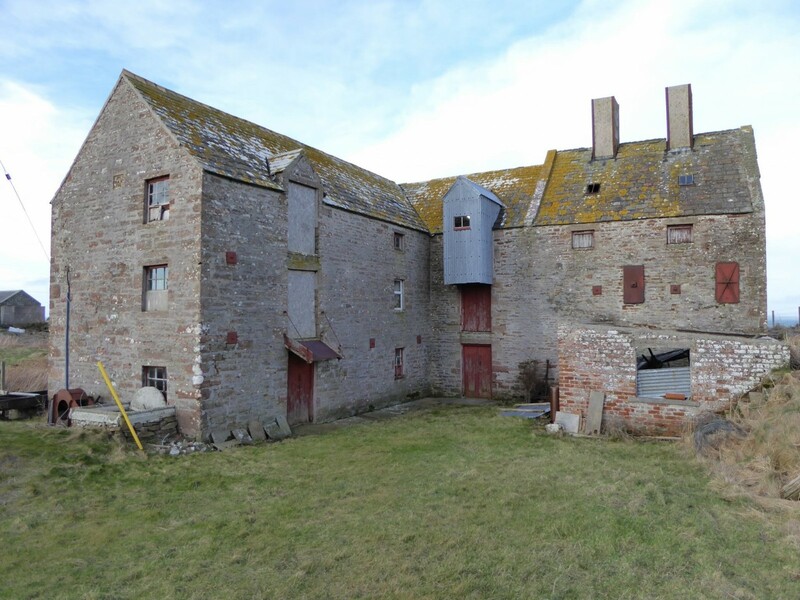 John O’Groats Mill Trust have won a £348k grant from the Scottish Land Fund to acquire a B-listed disused mill together with 9.5 acres of land to be developed as a visitor attraction and heritage centre. This would return the 269-year-old corn mill back to working order for the first time since its closure in 2001, as part of a series of upgrades for what is believed to be the last mill in Caithness to retain working machinery. McGregor Bowes have been commissioned to oversee the process of restoration and conversion with assistance from the Torrance Partnership, David Narro Associates and Rybka. A sports hall in Easterhouse, amenity land in Strathpeffer and a stretch of foreshore on the Isle of Skye also received financial backing in the same tranche of funding.